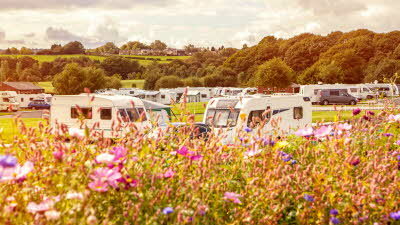 Royal Vale is a new luxuriously developed caravan park set in the heart of the Cheshire countryside. 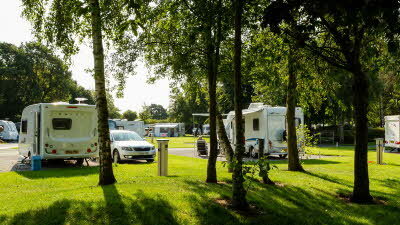 The beautiful landscaped park is easily accessed from the M6, and stands just off the A50 at Allostock, midway between the old market town of Knutsford and the historic village of Holmes Chapel. This part of Cheshire is renowned for its historic houses and gardens - Little Moreton Hall, Adlington Hall, Gawsworth Hall and Tatton Park are just a short drive away as is the world famous observatory at Jodrell Bank. 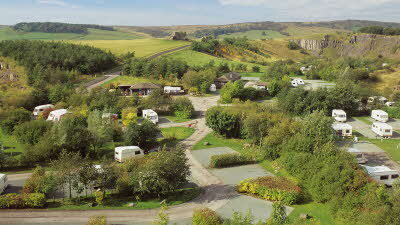 Royal Vale Caravan Park has a David Bellamy Silver Award. Please note, this site is adults only. There are many walks locally - please ask site staff for a free map. Stout footwear is recommended, although local walks are fairly level. Booths, Waitrose and Sainsbury’s are about 3 miles from site. 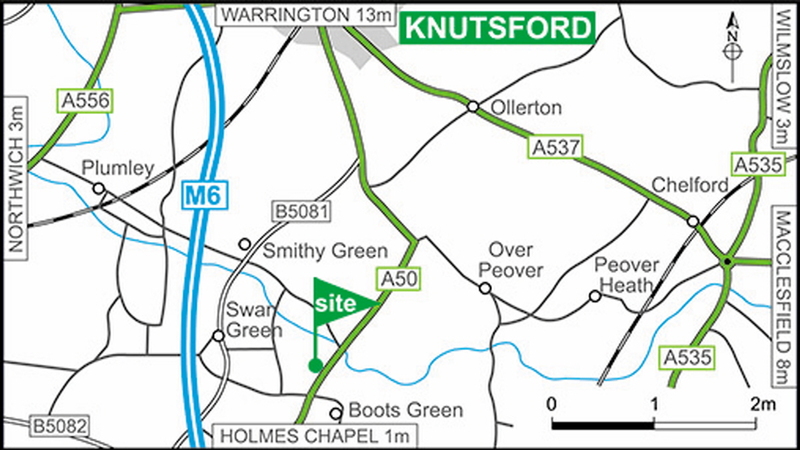 From North M6 junction 19: Follow signs to Knutsford. In Knutsford follow the A50 south for 4 miles. The site is just off the A50 on the right. From South M6 junction 18: Follow Holmes Chapel signs. In Holmes Chapel follow the A50 North for 4 miles. The site is just off the A50 on the left. From the East A537 (Macclesfield to Knutsford): In Knutsford follow the A50 south for 4 miles. The site is just off the A50 on the right. From the West A52 and A54 (Chester to Holmes Chapel): In Holmes Chapel follow the A50 north for 4 miles. The site is just off the A50 on the left. Not what I expected from it’s title royal vale and superior site. Not impressed it was clean enough small site very noisy road ver near site.would not be going back. I’d already booked this site before reading the reviews so was a little nervous about what it would be like. I do not agree in the slightest with the poor reviews. The site was excellent. The staff were very friendly and helpful. The lady who booked us in told us where we could walk our dog. She also told us where dog friendly pubs could be found. The site was very well maintained. The pitch size was more than adequate. 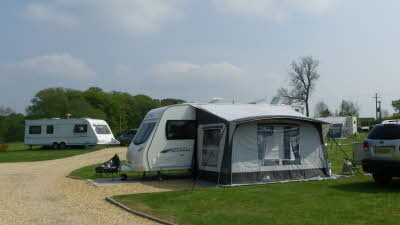 Any confident tower should be able to pitch their caravan. The toilet block was spotless and there was always more than enough toilet paper. There was nothing wrong with the showed - more than enough room to get dry. 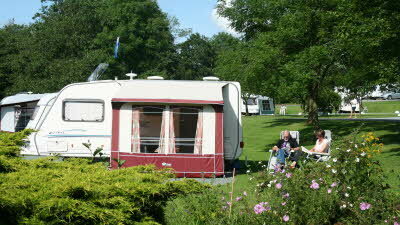 I personally see no reason why it shouldn’t be an affiliated caravan club site as suggested by other reviewers. Stayed on this site in June, it was very disappointing. The staff were pleasant enough. The facilities flashy and impractical. No dog walk on site, a ban on washing lines of all types. The site itself was very unkempt, the caravaners on the next pitch had to dig away tuft of grass just to locate his grey water waste. The pitches themselves were small and close together. Overall, overpriced and overrated. We were looking forward to visiting this site due to its location in Cheshire, so we tried it for just one night in anticipation of staying there for longer visits in the future. But we were very disappointed and will not return. Firstly, we felt unsafe. Our opinion was that that the spacing between outfits must have been less than the Club guidelines as we felt really cramped and at risk in case of a fire in the adjacent outfit. Luckily we have a motor mover otherwise there's no way we could manoeuvre our caravan in the cramped space. The concrete caravan standings looked hard and environmentally unkind for a rural site! At first appearance the toilet facilities looked plush, however there were no private wash cubicles and no apparent notice of cleaning times. Toilet rolls were missing in the loos and there was only one sink plug available for the dishwashing sinks. There appeared to be no dog walk on site as stated in the Club handbook, however we found an unsigned path in an adjacent field to use. There was dog mess on site, which had been trodden on and driven through! And all the rubbish (recycling, waste and dog poo) had to go in the same bin! In the Club handbook this site is marked with a butterfly symbol which is supposed to mean that it's quiet, however we were well aware of the traffic noise from the adjacent main road and the M6 during our stay. We read that the site had won a David Bellamy award but could not see any justification for this. The one positive to mention was that the Reception area was nice but a little OTT as it was more like a hotel reception area.